Monthly membership dues are automatically withdrawn from your bank or credit card once per month on either the 1st or 15th. All memberships paid with drafts are continuous. If you wish to cancel your membership, you must give us a 30 day notice by completing a termination form available at the front desk. Memberhips may be placed on hold for periods of time not exceeding one year. Visit the front desk to complete paperwork to place your membership on hold. 3 and 6-month membership rates are available. Fees may be paid in full each year. You will be invoiced annually for your dues. 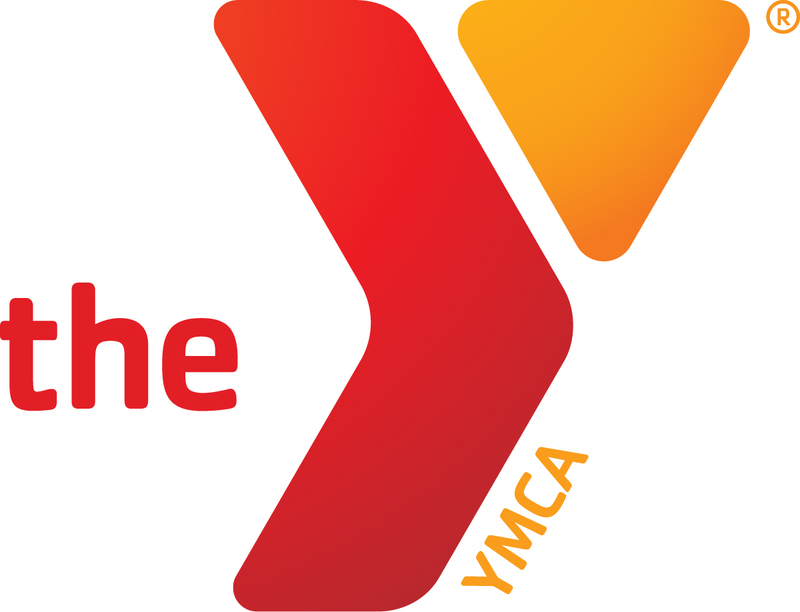 The YMCA recognizes the need to be available to all members of the community regardless of ability to pay. Financial assistance is available for children and people with disabilities based on household income and family size, as well as for adults and seniors with demonstrated special needs. Sponsorship applications require proof of income and are available at the front desk.